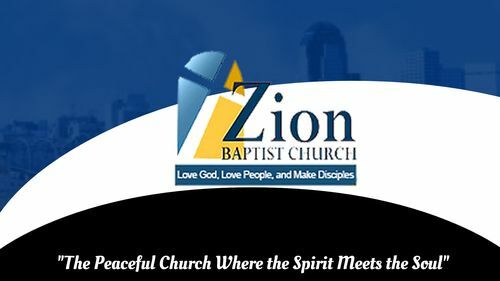 Here at Zion Baptist Church, we know that everyone has a story. The beauty of the gospel is that no matter what your life's story is, Jesus has come to redeem it and give it another ending. That's why we proclaim that we can not stop speaking about what we have seen and heard!